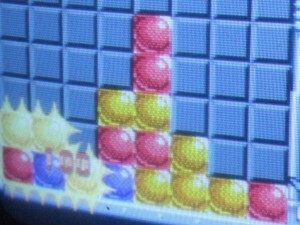 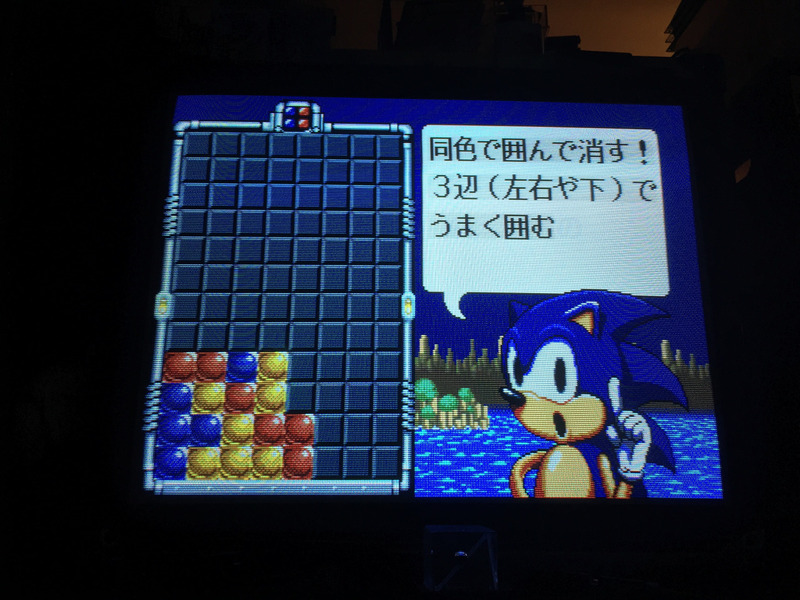 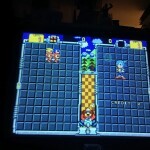 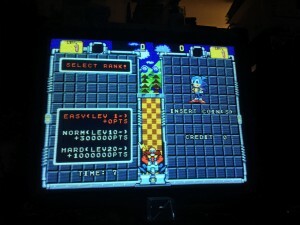 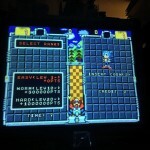 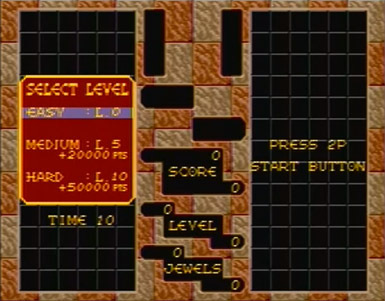 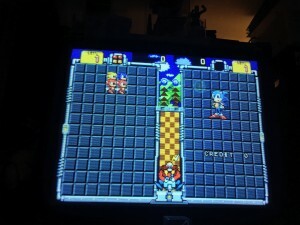 ShouTime is back once again with another screenshot from the unreleased SEGASonic Bros. puzzle arcade game. 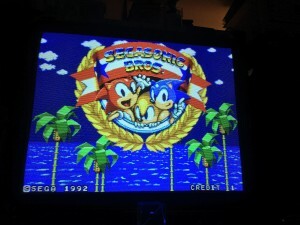 ShouTime has also uploaded an image of a Sonic the Hedgehog rucksack which is tagged with ‘SEGASonic Bros’. 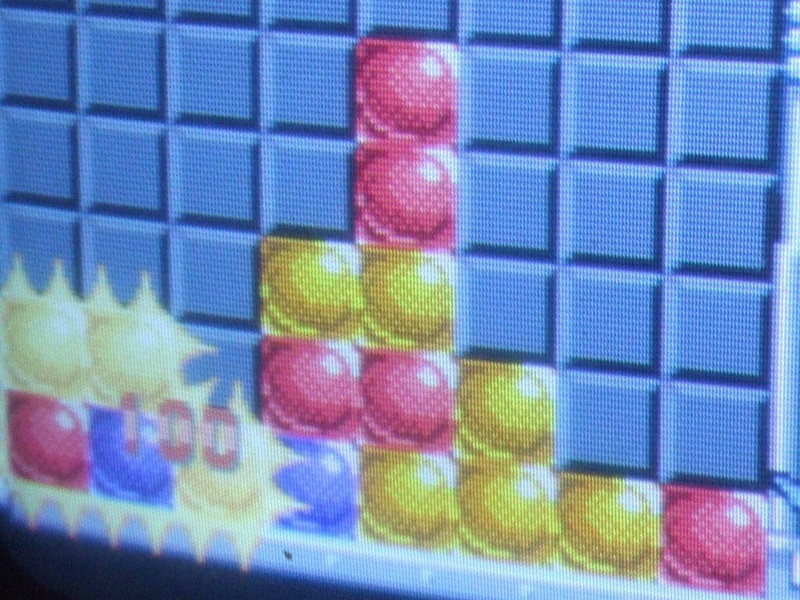 It’s not confirmed but this could be a piece of merchandise that was tied into the release of the game, but it doesn’t explicitly state this on the actual rucksack. 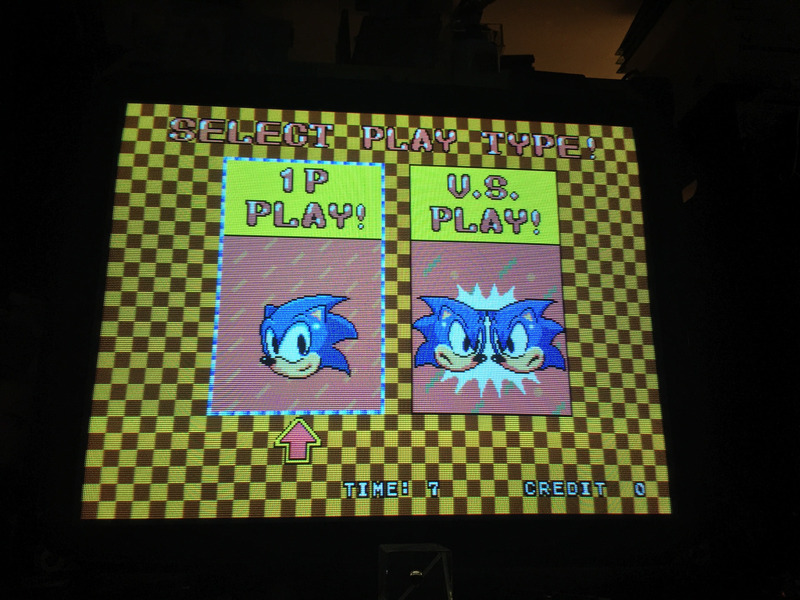 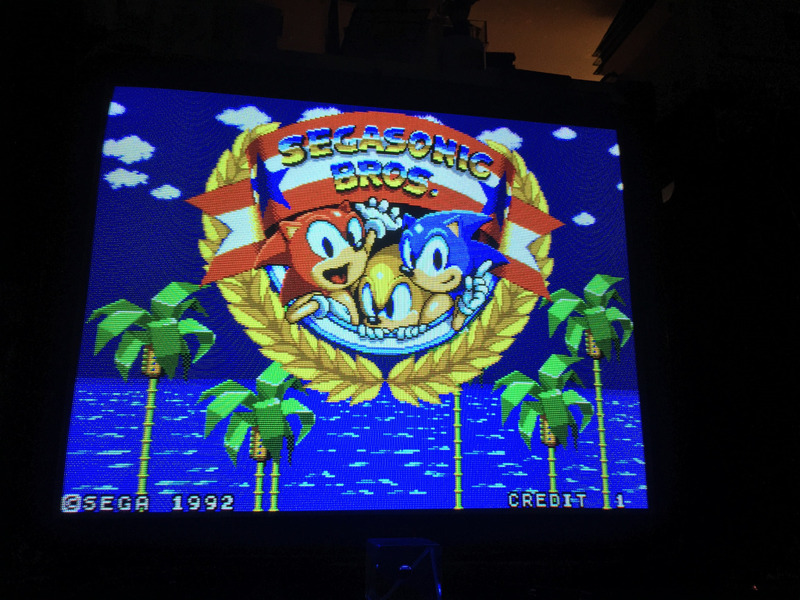 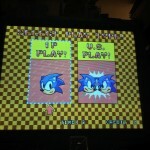 In one of the most surprising discoveries in recent memory, an unreleased 1992 Sonic arcade game called SEGASonic Bros. has been revealed by Tumblr user ShouTime. The game appears to be a puzzle game that was location tested but sadly failed said test. 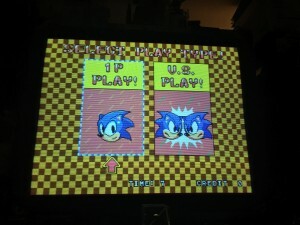 ShouTime, the user responsible for discovering the game’s arcade board, is also the person responsible for the ROM dump of the SEGASonic Popcorn Shop that was made available back in October 2015. SEGAbits have also discovered mention of the game from an old issue of EGM. 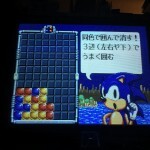 The article details a few announcements regarding various Sonic games, including a comment that mentions an upcoming arcade game that, “invites multiple players to assume the role of different colored Sonics”. 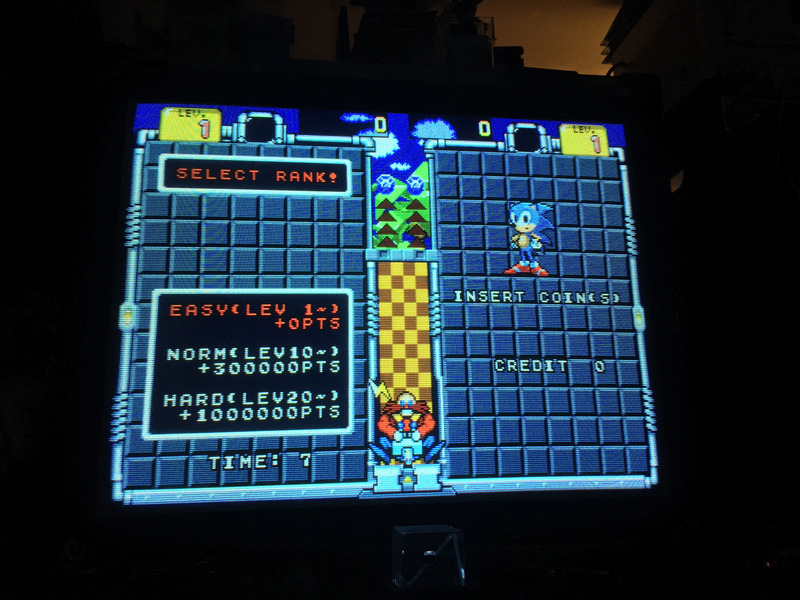 Furthermore, a Sonic Retro forum user called Black Squirrel has also discovered mention of another unreleased Sonic arcade game in a different issue of EGM. 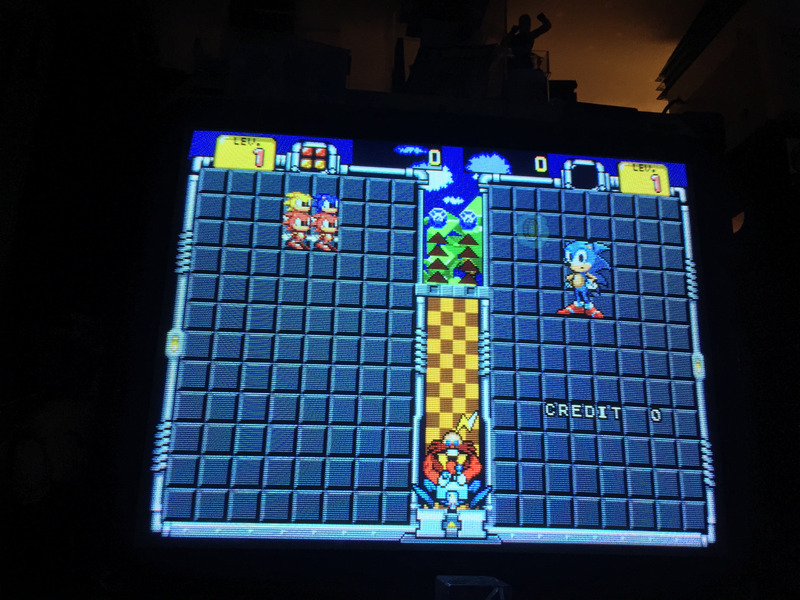 The extract says, “We have developed two Sonic arcade games that have never been released because they were not the specialness that Sonic was”. 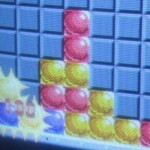 Fingers crossed ShouTime reveals further information about the game in due course!